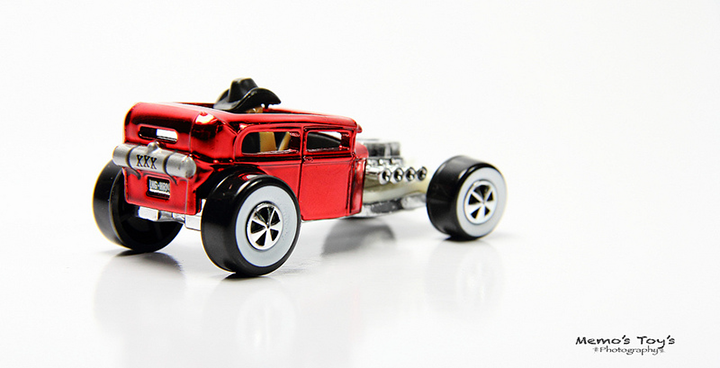 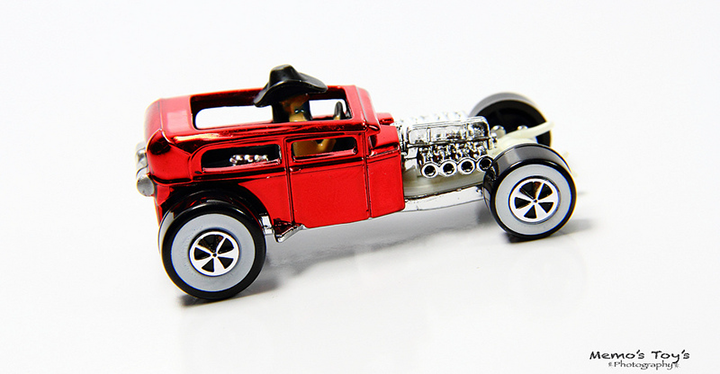 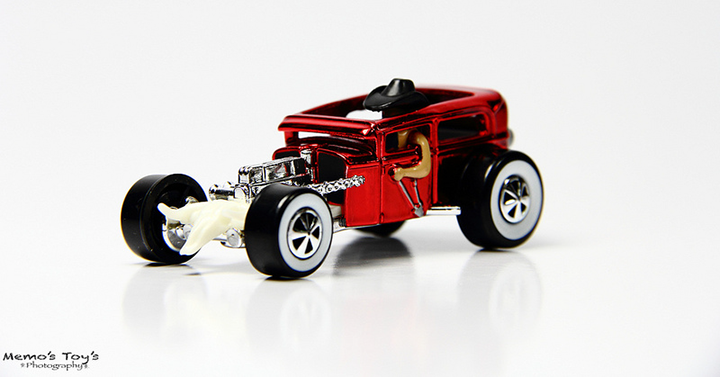 The Hot Wheels Red Line Club (RLC) released a limited number of Honky Tonk Rods. 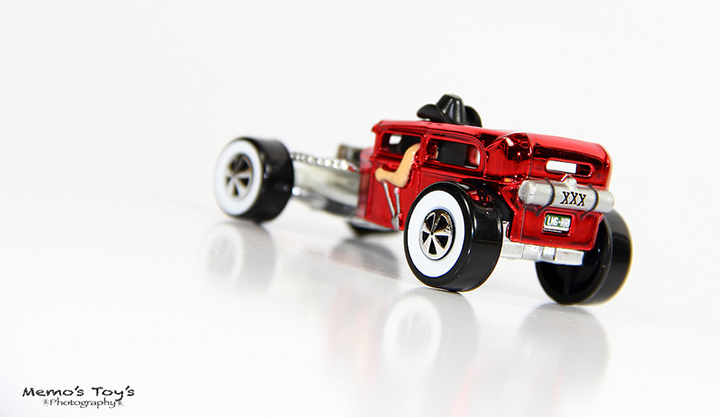 This run was limited to 4,500 pieces total. 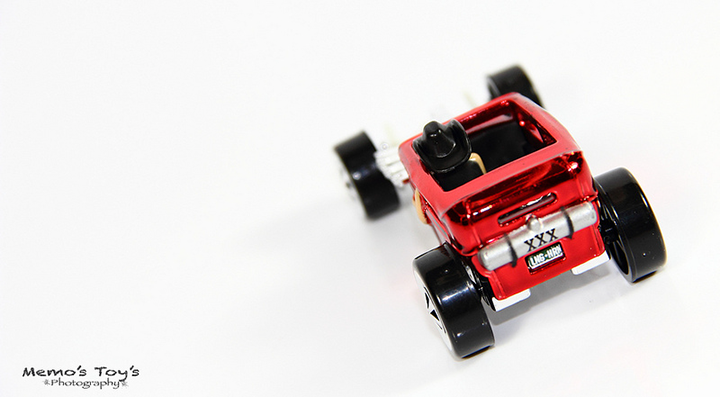 Be sure to check out Memo’s Toys on YouTube!